Our core business is EPC projects, where we combine the capabilities of all our disciplines, but we also have some projects where the scope of work is limited to specific areas of our portfolio. Our main capabilities are listed below. We perform 3d design and detail engineering in Autodesk Inventor. 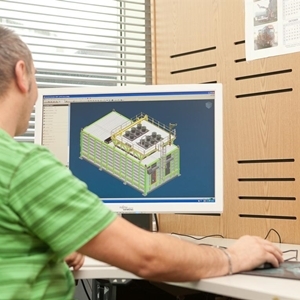 All our projects are managed in-house and in close cooperation with our customers. 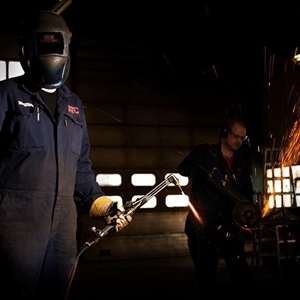 ATC has inhouse production facilities for fabrication, welding and assembly. We mainly do AISI316L and aluminum constructions, and AISI316 and 22Cr Duplex piping at our own facilities. We have our own workshop personnel that do outfitting for the projects in our workshop, as well as for projects at our customers location.